To apply for a Native Food Sovereignty Summer Associate Position, please click the name of the host community to access the application on the AmeriCorps portal.  If you have any questions, please feel free to reach out to Kristie Munson, VISTA Leader, at km081@uark.edu. The Indigenous Food and Agriculture Initiative (IFAI), with generous support by the Shakopee Mdewakanton Sioux Community (SMSC) through its Seeds of Native Health campaign, has opened 21 AmeriCorps VISTA positions available at 10 Tribal governments and Tribal communities throughout the United States. AmeriCorps VISTA is an important and vital community and public service program operated by the Corporation for National and Community Service. 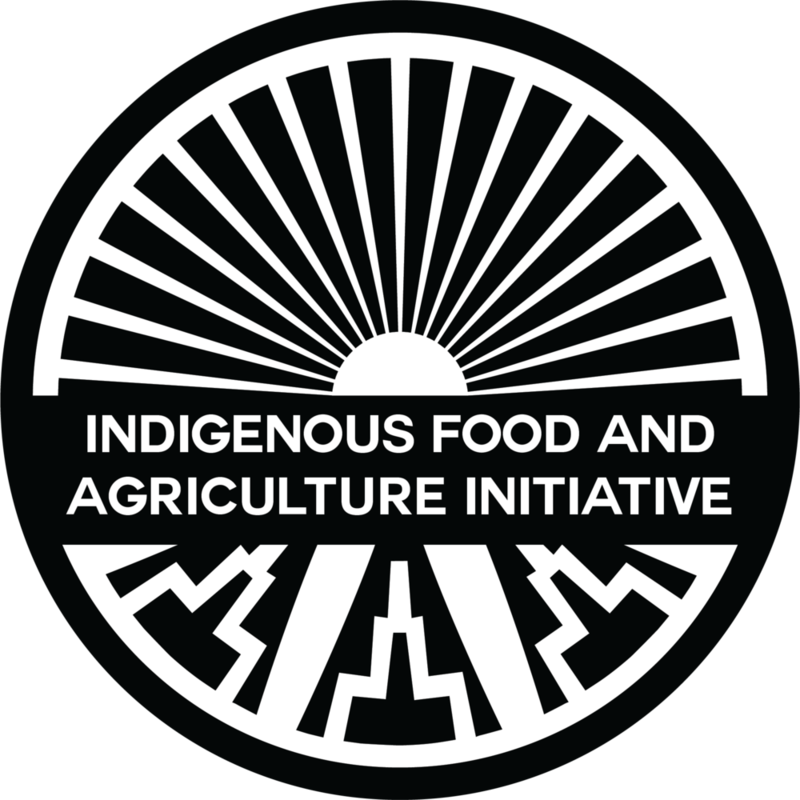 This unique partnership between VISTA, the SMSC, and IFAI allows for coordination of these placements and the creation of a cohort of Native Food Sovereignty Fellows. Fellows will work in teams placed in Native American communities to contribute to and assist in efforts focused on food sovereignty, food systems, and tribal economies that build opportunities in food and agriculture. VISTA positions are paid positions providing benefits, educational benefits upon successful completion of the assignment, living allowance, child care (if applicable) and related support. The VISTA Native Food Sovereignty Fellows will work closely with IFAI and receive ongoing training and assistance from IFAI to augment their local work. If you have any questions, please email VISTA Leader Kristie Munson at km081@uark.edu.